Hey there, I'm Fumnanya Nketa, and I believe that everyone should be able to chase their dreams of becoming entrepreneurs regardless of the circumstances of life that they may have found themselves. I happen to be more focused on those who have jobs that limit their abilities to live fully the life that they were created to live. I understand this position so much because I am in that same boat. 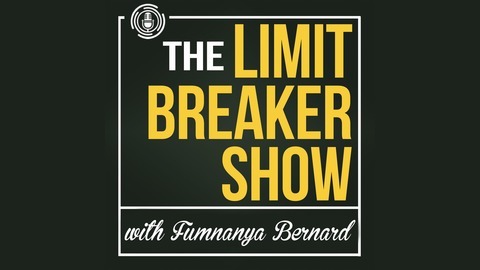 Fortunately, this situation prompted the birth of The Limit Breaker Show, where I'll be interviewing successful entrepreneurs who were once employees just like you and I. My plan is to get them to tell us exactly what they did to successfully transition from employee to entrepreneur status. Hopefully, by listening to these amazing folks and following their advice, you too can choose to chase your dreams of becoming an entrepreneur and only remain at your day job as a choice and not an option. Let's do this. 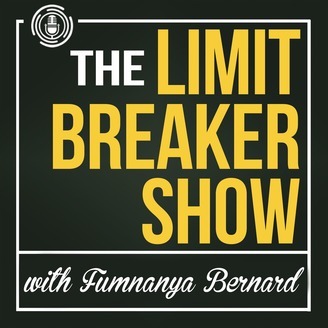 #TheLimitBreaker.